See our online catalog with thousands of great ideas here! When you find a product you like, please contact our team for detailed pricing information. Nowadays when you throw a party, party favors are expected. 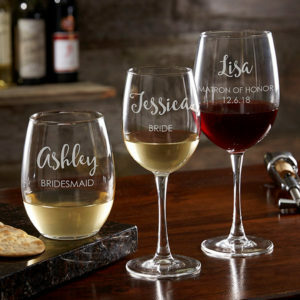 People love to have souvenirs from a fun event, and you want to choose items that will make your guests feel special and valued. Bonus points if it’s an item they’ll use for years to come! Whether you’re throwing a get together for family and friends, a company party, or even a big music festival, little giveaway items are a great way to keep the experience fresh in attendee’s minds. 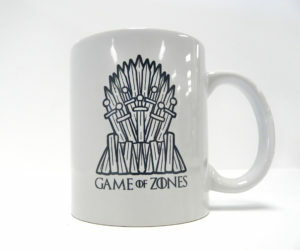 Guests will treasure the item and the day’s memories, and it’s also a great opportunity to promote your business by customizing the item with your logo. 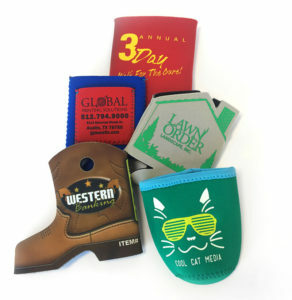 Common party favors include, coozies, keychains, sunglasses, sunscreen, cups, lanyards, and cigar cutters but you can print and customize literally anything! We can design a custom logo or emblem to represent your event, or you can supply your own. Contact us today with your ideas and lets create the most memorable gifts ever! 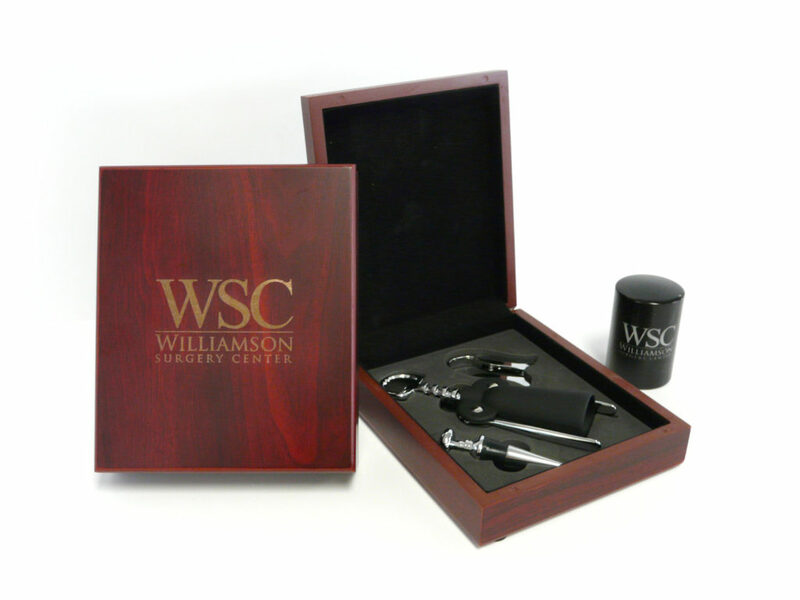 Beautiful gifts customized with your logo or initials! 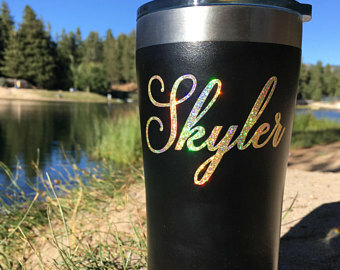 Personalized Drinkware for your family or coworkers! 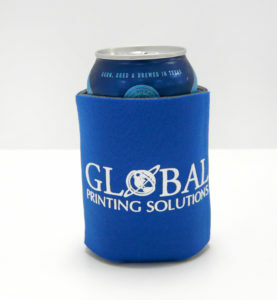 Custom koozies make great party gifts!